The 1960s made a complex tapestry: the various civil rights movements, the Vietnam War and it’s divisiveness, pop music’s evolution, environmental awareness, the space and arms races. feminism, and drugs. The United States had tried to prohibit beverage alcohol with the 18th Amendment only to need the 21st Amendment remove the prohibition. 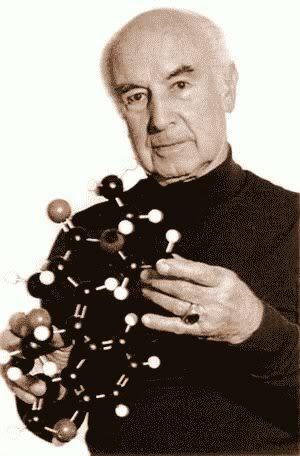 In 1938, chemist Albert Hoffman was working with lysergic acid trying to synthesize a chemical compound that would stimulate the respiratory and circulatory systems. Five years later, decided to synthesize LSD-25 again. And on April 16, 1943, while working with the substance, he felt strange and had to go home. Atlantic Magazine has an excellent article about Hoffman and LSD. Today we’re going to jump ahead a bit to two other men: Nick Sand and Tim Scully. Nicholas Francis Hiskey was born on April 24, 1941. He was a “red diaper baby” as both parents were idealistic Communists during the 1930s. His father was Clarence Hinskey, a chemist who worked on the Manhattan Project during WWII. His mother was Marcia Sand Hinskey. In 1944, Army counter-intelligence agents observed Clarence Hinskey meeting with a Soviet agent named Arthur Adams. Hinskey was dismissed from the Manhattan Project. Nick’s parents divorced and his mother took her maiden name and gave it to Nick as his last name as well. He graduated Erasmus High School (Brooklyn, NY) in 1959. In June 1961, Sand married his childhood friend Maxine “Melly” Lee Solomon. They moved to Israel and worked on a kibbutz. They returned to the United States and in the fall 1962, Sand started taking classes at Brooklyn College. While there he read about psychedelics and in December 1962 took mescaline sulfate for the first time. He also began using peyote as well as smoking marijuana. In the spring 1964, after chemical fire in basement, Nick moved his lab to a Brooklyn loft and called the business Bell Perfume Labs. He also developed a smokeable DMT. Also at this time, Sand met Richard Albert (now, Ram Dass). 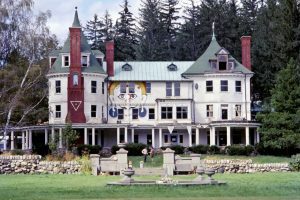 Sand turned on Albert to DMT; Albert invited Sand to Millbrook, a farm in upstate New York, owned by Tommy and Billy Hitchcock, where Timothy Leary, Alpert, Ralph Metzner, and others had established an experimental psychedelic community. Nick took LSD for the first time at Millbrook. In 1965, a carboy of sulfuric acid in Nick’s lab spilled, dripped downstairs, and ruined fabric in the garment factory’s shop. Nick hastily relocated Bell Perfume Labs to a building filled with dental labs not far from the Brooklyn City Hall. At the new location he continued to scale up his manufacturing of psychedelics; by this time he was using 72-liter flasks. Nick experimented with making LSD but wasn’t able to figure out how to purify it. His DMT wasn’t very pure at that stage either. That same year, Nick’s marriage to Melly ended in 1965 because she was unable to convince Nick to give up his obsession with making psychedelics. On August 27, 1944, Robert “Tim” Scully was born and grew up grew up in Pleasant Hill near San Francisco. Scully was a precocious student. In eighth grade he won honorable mention in the 1958 Bay Area Science Fair for designing and building a small computer. He spent summers working at the Lawrence Berkeley Laboratory on physics problems. Scully skipped his senior year of high school and went directly to U.C. Berkeley majoring in mathematical physics. 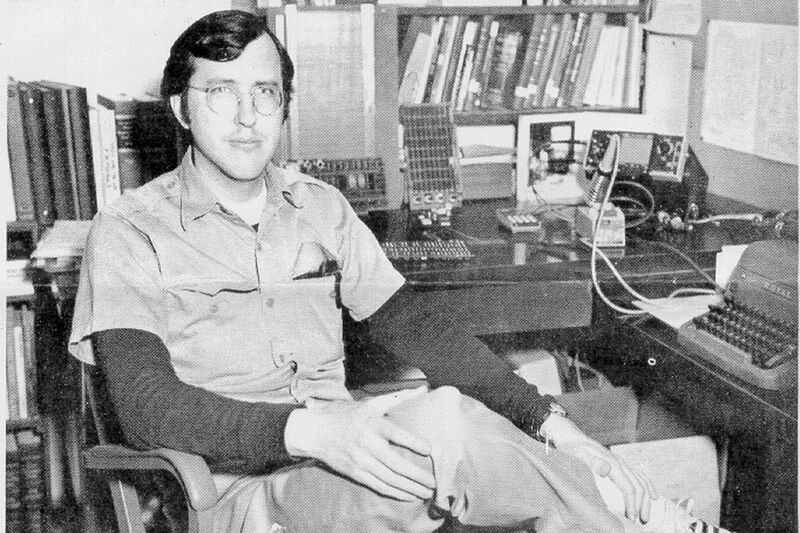 In 1964, after two years at Berkeley, Scully took a leave of absence because his services as an electronic design consultant were in high demand. In late 1965, Scully met Stanley “Bear” Owsley. It was a few weeks before the Trips Festival [January 21, 22, & 23, 1966]. Owsley took Scully as his apprentice and they pursued their mutual interest in electronics and psychedelic synthesis. July 1966: Owsley rented a house in Point Richmond, California and Owsley and Melissa Cargill (Owsley’s girlfriend who was a skilled chemist) set up a lab in the basement. Scully worked there as Owsley’s apprentice. Owsley had developed a method of LSD synthesis which left the LSD 99.9% pure. The Point Richmond lab turned out over 300,000 tablets (270 micrograms each) of LSD they dubbed “White Lightning”. Childhood friend Donald R Douglas was Scully’s lab assistant. 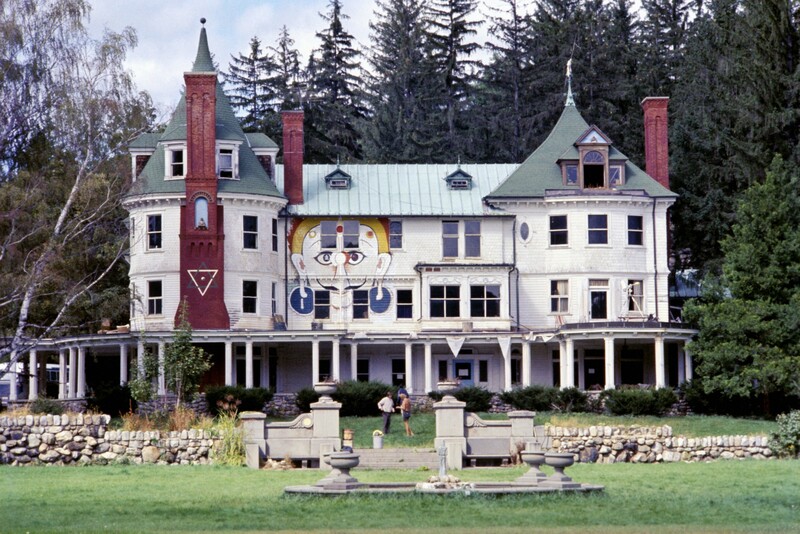 In 1965 Millbrook created the Original Kleptonian Neo-American Church, whose clergy members, known as Boo Hoos, administered sacraments in the form of psychedelic drugs. In September 1966, Timothy Leary formed the League for Spiritual Discovery (Advocates the free pursuit of spiritual enlightenment and religious practice by all persons, including those who use entheogenic substances as a Sacrament) as a religion that incorporated psychedelics drugs as sacraments. Sometime after that he wrote a letter appointing Nick Sand as alchemist for the League for Spiritual Discovery and instructing law enforcement officials not to impede his work. Sand began relationship with Jill Henry who was also a part of the Millbrook group. Nick made a trip to California and visited Owsley Stanley’s Point Richmond Lab. 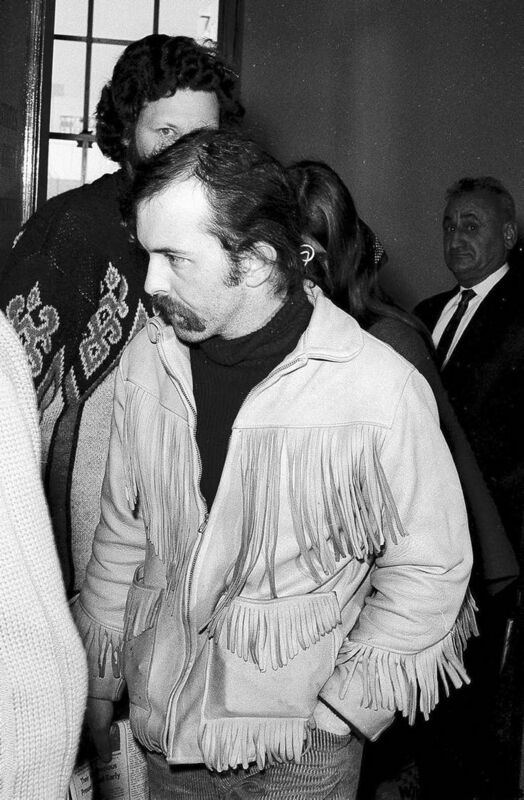 Owsley suggested to Sand that he should move to California. 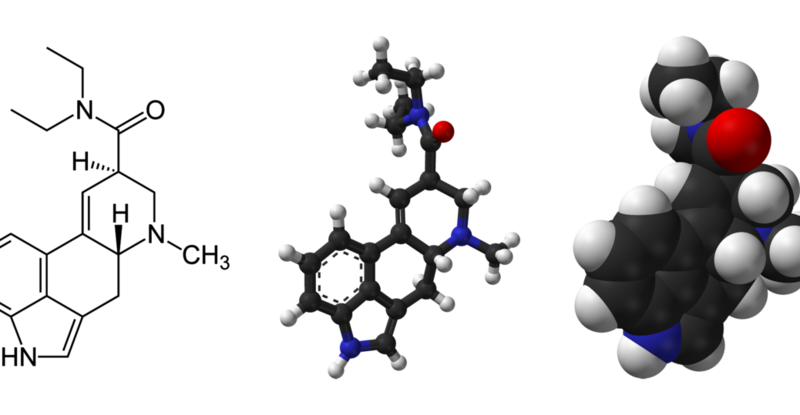 October 6, 1966: LSD became illegal in California. Owsley and Scully closed CA lab and decided to set up a new lab in Colorado. Scully’s friend Donald Douglas remained in CA to help set up a tableting operation for future supply in Orinda, CA. December 8, 1966: DEA agent Aiden Hendrix reported that Donald Douglass had purchased bulk amounts of chemicals used for illicit drug making. By early 1967, Scully had set up the new lab in the basement of a house across the street from the Denver zoo. He and Owsley worked there together, but eventually Owsley returned to CA for tableting of the LSD. Authorities arrested Owsley on December 21, 1967. Tim Scully moved the lab to a different house in Denver after the arrest. Owsley will be found guilty and sentenced to three years in prison. Tim Scully had first met William “Billy” Mellon Hitchcock, grandson of William Larimer Mellon and great-great-grandson of Thomas Mellon, through Owsley in April 1967. Hitchcock loaned Scully $12,000 for the second Denver lab in 1968. February 1967: interested in the synthesizing of LSD, Sand and David Mantell began dismantling Bell Perfume Labs in preparation of moving west. In March, the two began driving across the country so to set up the lab in California. They failed to stop at a weighing station in Dinosaur, Colorado; and when Nick refused to pay a fine to the arresting officer, both men were jailed. April 1967: a search of the truck discovered drugs and laboratory equipment. Authorities charged both with federal controlled substance offenses. After many months of legal maneuvering, the charges against them were dropped because the search of their truck was eventually found to have been illegal. 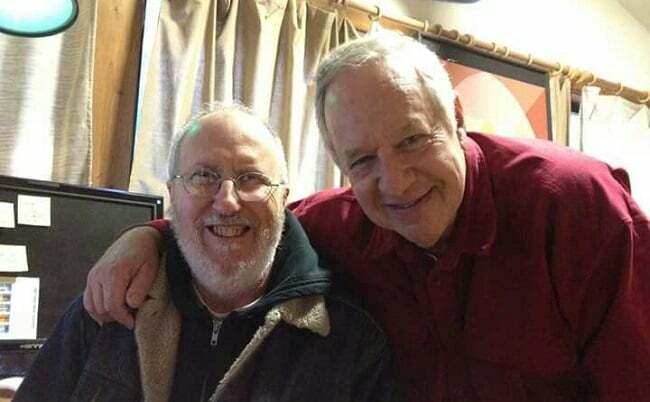 Free on bail, Nick and David finally made their way to California where Bear Owsley asked Tim Scully to teach Nick how to make DOM 2,5-dimethoxy-4-methylamphetamine (DOM), a still-legal psychedelic known as “STP” on the street, so that Nick could get back on his feet after his Colorado bust. Nick traveled back to Millbrook, where he convinced Jill Henry to come to California with him. Initially, they lived on David Mantell’s ranch near Cloverdale, California. By the end of 1967, Nick and David were using a surplus 200-gallon stainless steel soup kettle as a reaction vessel for making larger batches of STP. 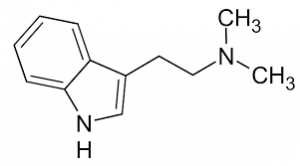 They also made smaller batches of DMT and methylenedioxyamphetamine (MDA), a psychedelic/empathogen similar to MDMA (Ecstasy). 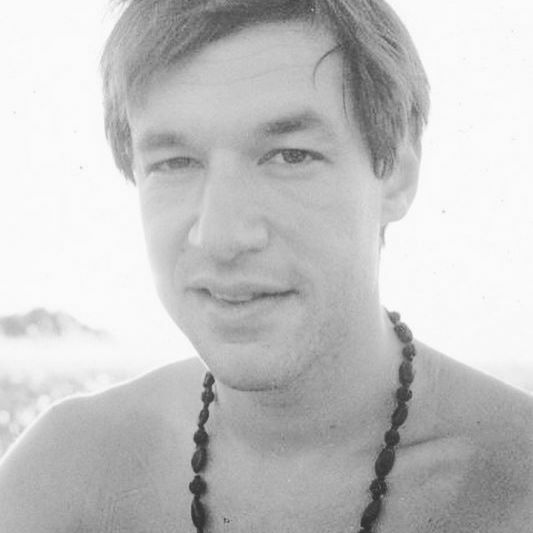 In January of 1968, Nick Sand and Tim Scully searched together for European sources of lysergic acid or ergot alkaloids as raw material for making LSD. Over the next six months they jointly acquired over a kilogram of lysergic acid and a smaller quantity of ergotamine tartrate. Alice Einhorn, a childhood friend of Sand, helped smuggle the raw materials into the US: UK > Bahamas > Miami > CA. On June 24, 1968. while in Europe searching for the precursor chemicals, Denver police discovered the second lab. Scully’s assistants were arrested and an arrest warrant for Scully was issued. Donald Douglas decided at that point to get out of the drug business. Nick Sand also agreed to handle the tableting of their product. In December 1968 Nick Sand purchased a farmhouse in Windsor, California where he and Tim Scully set up a large LSD lab. Ultimately, this lab produced well over a kilo (more than four million 300 μg doses) of very pure LSD. Nick Sand tableted this material as small orange pills that eventually became known as Orange Sunshine. Mike Randell of the Brotherhood claims to have come up w the name Orange Sunshine. Financial backer Billy Hitchcock asked if he could join the group in California. Scully and Sand approved. 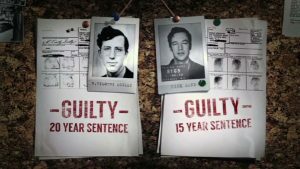 May 26, 1969, authorities arrested Tim Scully in California for the 1968 Denver lab. He decided to get out of the LSD business. Late May of 1969, Nick closed the Windsor lab but that fall set up the Tekton Development Company in San Francisco to gather and construct equipment for his next laboratory. In October 1971, the Narcotics Traffickers Program had selected Nick Sand as a target for investigation by a joint federal narcotics and tax task force. October 26, 1971 Scully’s Denver case dismissed due to illegal/warrentless entry. 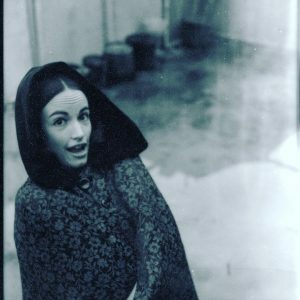 In 1972 Jill Henry left the LSD operations and Sands. Despite Billy Hitchcock’s urging to get out of the business, in 1972, Nick (using the alias Leland Jordan) and Judy Shaughnessy went on to set up a Signet Research and Development in downtown St. Louis, and a smaller lab in the basement of their rented house in Fenton, Missouri, where they made substantial amounts (millions of doses) of LSD and other psychedelics. 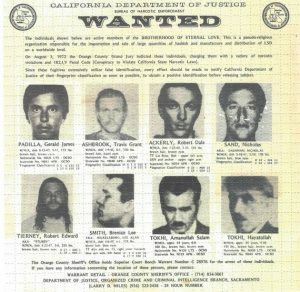 August 5, 1972, 16 major Brotherhood figures were arrested along with 37 others in coordinated raids in Hawaii, Oregon, and numerous Southern California locations. Toward the end of 1972, Nick Sand went on vacation. While away, police entered the St Louis house to check about a water leak and discovered the lab. In early 1973 federal authorities threatened Billy Hitchcock with 24 years in prison for tax evasion if he didn’t help the government convict the prime movers of the LSD cartel. Billy became an indicted co-conspirator by providing evidence and testifying against Tim Scully and Nick Sand. In April 1973, Scully and Sand were both indicted. Scully’s defense was that he was producing ALD-52, which was legal, and not the controlled substance LSD-25. November 5, 1973: trial began and on January 30, 1974, both Sand and Tim Scully were found guilty on multiple charges. Sand’s girlfriend snuck drugs into the prison and Sand had LSD sessions in his cell. Cellmate Scully did not participate, but worked in library where he read up on bail appeals. Tim Scully won an appeal for bail reduction and Nick was able to ride on his coattails. Nick was released on appeal bond August 21, 1974. Scully’s appeals ran out in late 1976, so he sold his stock in his company and began serving prison time in early 1977. June 17, 1979: while still in prison, Scully received a Ph.D. in psychology from the regionally accredited Humanistic Psychology Institute. Scully had first met the person while free on bail pending his sentencing. Following the reduction of his sentence to ten years, he was released from prison on parole in August 1979. Sand’s St Louis charges were eventually dropped (lack of a search warrant). but on September 11, 1976, Nick got word that his appeal to the Ninth Circuit Court was about to be denied. He chose to become a fugitive and managed to elude federal surveillance with the help of Nancy Pinney [had met her in 1969] as his getaway driver. He threw away his wallet and his old ID as Nick Sand, eventually made his way to Canada, carrying a fishing pole to mislead Canada customs. He entered Canada under the assumed name Ted Parody — officially Theodore Edward Parody III. He settled in the town of Lumby, in British Columbia, and began growing psilocybin mushrooms as a cash crop. 1981. After spending three years in India, Sands returned to Canada and constructed an LSD lab in Port Coquitlam, British Columbia. Sand had located a source of ergotamine tartrate in India and made massive amounts of LSD during the years he lived there. He also developed methods to hydroponically grow marijuana. September 26, 1996, “Ted Parody” was arrested at his lab with 5 kg of DMT, 3.5 kg of MDMA, 5 kg of MDA, 43 grams of LSD and 2.5 kilos of ergotamine tartrate. By December of 1996, the Royal Canadian Mounted Police realized that the man they’d arrested was Nick Sand, who had been a fugitive for 20 years. In February of 1998, Nick pled guilty to manufacturing drugs in Canada. He was given a nine-year sentence, which the Canadian authorities agreed to let run concurrently with his US sentence. Nick’s lawyer eventually made a deal with the American authorities to allow him to be transported to the United States in return for credit for time served in Canada toward his 15-year American sentence. In February of 1998, Nick pled guilty to manufacturing drugs in Canada. He was given a nine-year sentence, which the Canadian authorities agreed to let run concurrently with his US sentence. Nick’s lawyer eventually made a deal with the American authorities to allow him to be transported to the United States in return for credit for time served in Canada toward his 15-year American sentence. October 15, 1998: in San Francisco, Sands was tried for bail jumping and found guilty by Judge Conti, the same judge who had presided over the 1974 trial! January 22, 1999: Conti sentenced Sand to an additional consecutive five-year term. December 22, 2000: Nick was released to a halfway house after winning an appeal that overturned his conviction for bail jumping because he was never given a specific date to report to the court. Nick’s parole was terminated in 2005 and he was able to travel internationally again. During 2013 and 2014, Sands and Scully participated in interviews with Cosmo Feilding Mellen; these were used in the 2017 documentary The Sunshine Makers. Nick was talking about writing a memoir shortly before he died at his home in Lagunitas, California on April 24, 2017. Owsley Stanley died after a car accident in Australia on March 12, 2011. Owsley’s family and some of his close friends created The Owsley Stanley Foundation. It was incorporated on August 25, 2011 as a non-profit dedicated to fostering diverse charitable, artistic, musical, and scientific endeavors for the public benefit. Since his release from prison, Tim Scully has done many things: lectured in parapsychology at John F Kennedy University, been a research assistant in psychcophysiology at the University of California, San Francisco, founded Pacific Bionic Systems (reformed in 1980 as Mendocino Microcomputers, consulted the Esalen Institute and the Children’s Television Workshop on database management and computer games. He has published articles on biofeedback and technical computer topics. He is now researching a book on the underground history of LSD.